Even if you’re one of the few dozen people who never saw Steven Spielberg’s JURASSIC PARK (1993), there’s a decent chance you’re still familiar with the famous “water ripple scene“. 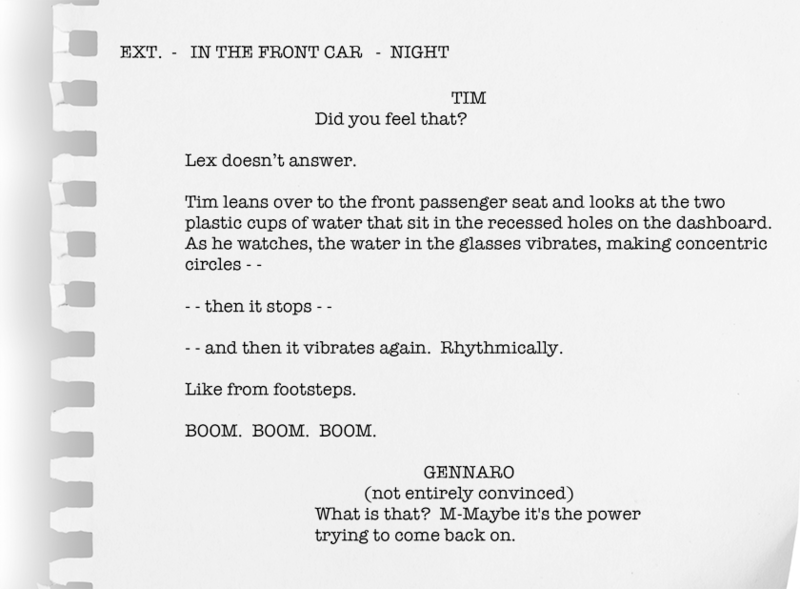 An iconic moment that deftly accomplishes two primary goals that most movies carry: to tell a story and evoke emotion. In that case, the story is that there’s a large dinosaur nearby. And the emotion is, “RUN”. From growing up commandeering my mom’s Sony Handicam alongside my brother to working at a Los Angeles film studio, a large part of my life has operated at 24 frames per second. Now, at Sendero my job is to help tell our story to our primary audience groups – namely current/future clients and prospective employees. Video as a storytelling medium is no longer left exclusively to the devices of Hollywood studios or large advertising companies. 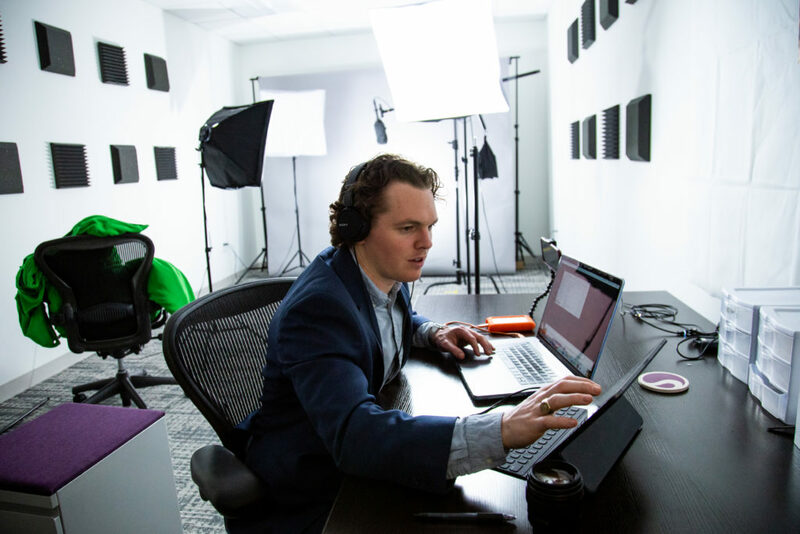 With the advent of social media, ever-decreasing cost of video equipment, and increase in accessibility, the landscape has never been riper for organizations of any size or industry to leverage the powerful tool of video marketing. In fact, as more and more firms utilize video as a means to reach their customers, it has quickly become a necessary vehicle to stay competitive in a given industry. The landscape has never been riper for organizations of any size or industry to leverage the powerful tool of video marketing. What is your company’s story? How is it being told? Who is listening and what are they hearing? Is video a priority in your business strategy? Should it be? Every brand is different, as are the approaches a given organization can take when it comes to implementing an effective video strategy. For example, here at Sendero we prioritize authenticity by looking to employee-inspired video ideas and focusing on the genuine relationships we have with our people, clients, and community. 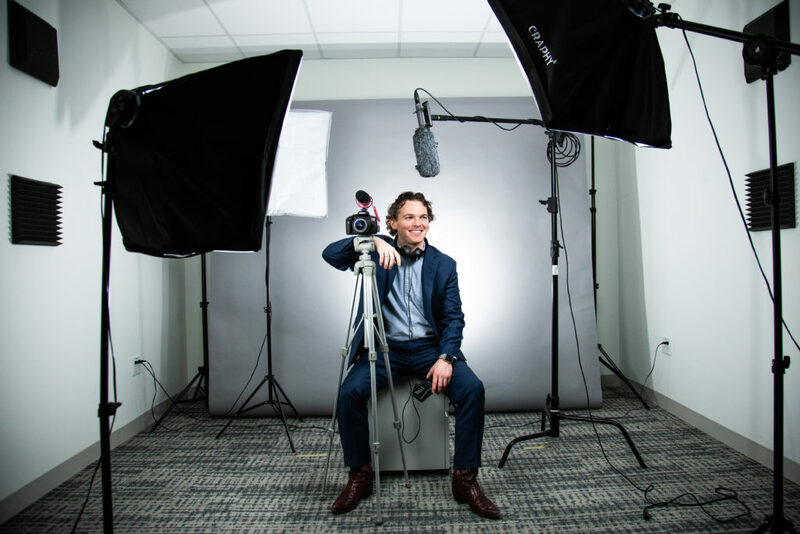 This can take many different forms, whether it be our crowd-sourced video series SenderoStories or our Client Journeys that highlight successful partnerships. Whether it’s a ‘90’s blockbuster or a thirty-second client testimonial, we all have a story to tell. Now get out there and tell it. At Sendero we prioritize authenticity by looking to employee-inspired video ideas and focusing on the genuine relationships we have with our people, clients, and community. With the exponential growth of data and analytics, what is the best way to unlock the full potential of your company’s data? Senior Partner, Scott Miller discusses Citizen Data Scientists and how new analytics tools are leveling the playing field for a broader set of employees. Managing a team for the first time can be intimidating. Finance & Accounting Manager Jessi Gilks discusses several valuable lessons that have helped her be a better manager in the office. Change is hard. Principal Amanda Kraft discusses the importance of emotion in change management activities. Senior Manager Omar Khan breaks down the unconscious biases that influence the way we work - and the thinking systems behind them.